Here at Moss Bluff Massage we like to make our clientele feel relaxed with a sense of peacefulness. Moss Bluff Massage is locally owned and operated since 2010 making it convenient for locals in Moss Bluff and surrounding areas to unwind and give back to their selfs. Moss Bluff Massage is located on HWY 378, 1.5 miles from Moss Bluff Elementary Heading west on Hwy 378. Swedish Massage is a relaxation and therapeutic full body massage designed to relax the entire body and this is accomplished by rubbing the muscles with long gliding strokes in the direction of blood returning to the heart. 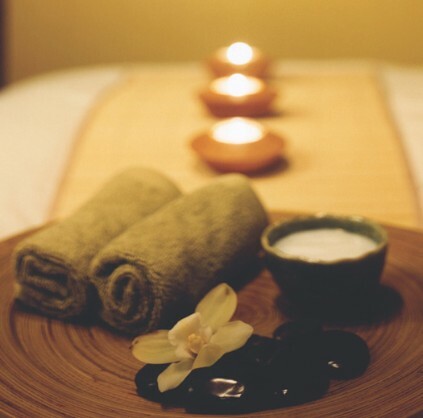 Swedish Massage is just the massage for you if you are looking to destress your mind and body. This therapeutic massage target knots and stressed areas on the body. This massage will have intense movements and techniques such as deep trigger point pressure may be slightly uncomfortable and cause soreness that lasts a couple of days before resulting in the desired relaxation and pain relief. Deep Tissue Massage is just for you if you just can not get rid of chronic back pain. Carrying your little bundle of joy can be hard work. The main focus of this massage is to help relieve stress, lower back pain, reduce swelling, and leg cramps for the mother to be.